A highly unique one double bedroom property, situated in this stunning private development, located moments from Fulham Broadway. 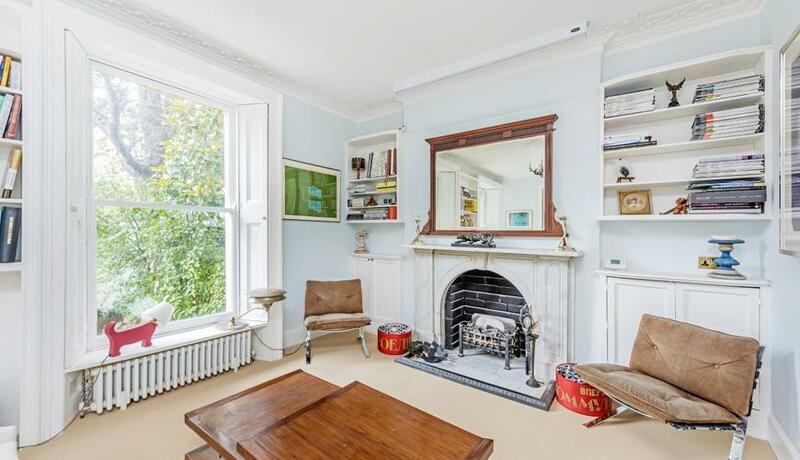 This beautifully decorated flat comprises of a bright reception room, with high ceilings and large bay windows, as well as an array of period features that feature throughout the property. 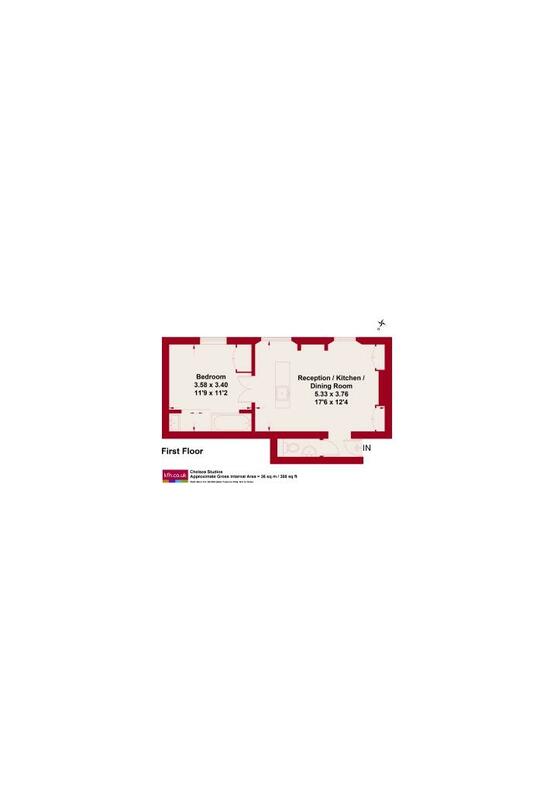 Famous for its long historical ties with the artistic community, the flat also comes with a shared communal garden, situated close to Fulham Broadway and within walking distance of all the shops and amenities of the desirable New Kings Road.